Whether you are buying a new home or looking to switch your Oil provider, this is an exciting time for you and we are here to help! 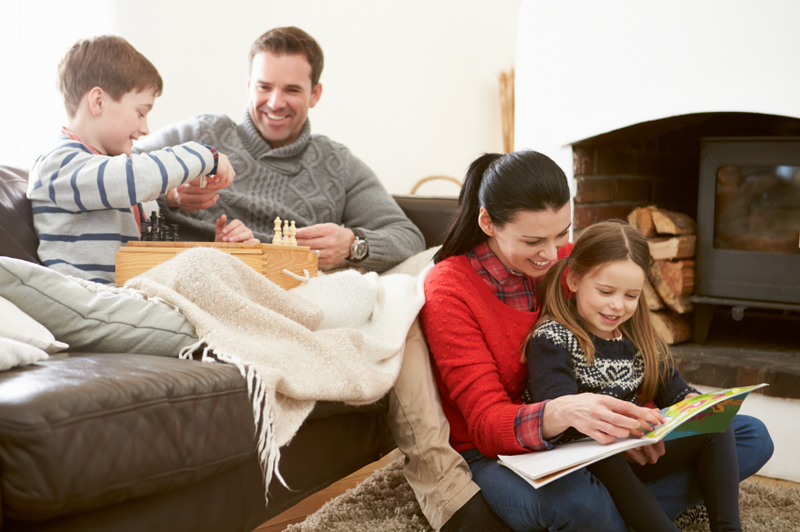 As a family owned local business we will make home and commercial heating decisions easy with more than 85 years of experience. We live in town and will provide the personal attention you deserve! We continue to keep our small family focus by providing the most personal service to our customers starting with our first hand shake. We are able to maintain our high standards of service because we remain family owned, operated, and totally independent. 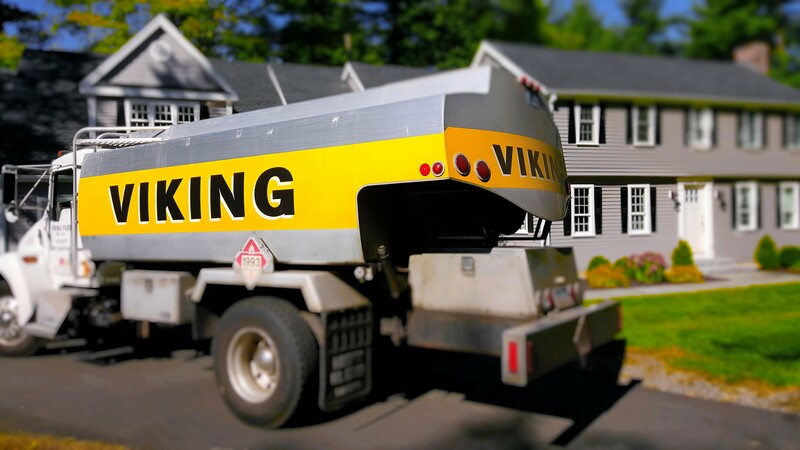 Viking Fuel Oil Co. is proud to have been able to weather the 1973-1974 oil embargo, the early 90s stock market crash, the 2008 financial crisis without any bailout, and all along providing our great service to keep families comfortable. Ask about our referral program to receive a credit on your automatic delivery account. Ready to install a new heating system? Need a fuel delivery or a system check-up? Contact us for fast reliable service!